I came across this article on Horrorseek.com. If you’re not familiar with Mr. Glut’s groundbreaking work in the hallowed halls of Fan Film history, this is a great article to introduce you to the incredible creativity, ingenuity, and heart, that make Don’s films so enjoyable to this very day! This particular article focuses on Don’s superhero Fan Film’s. 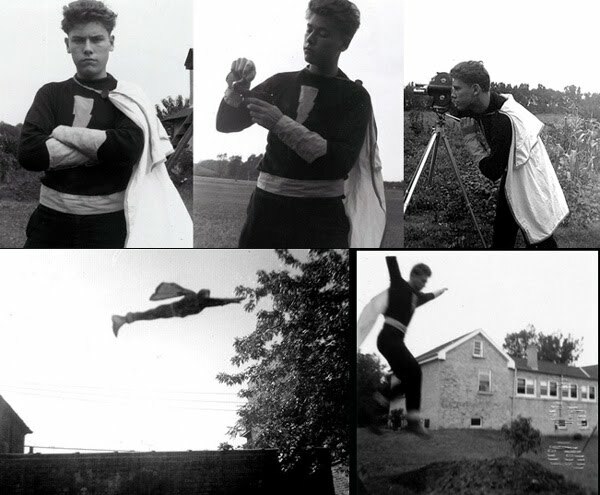 Years before Batman fought The Predator, or Dan Poole swung around Maryland on a rope, Don was making his own superhero films in his backyard featuring the likes of, Captain America, The Phantom, Captain Marvel, Spy Smasher, Spider-Man, and more! If You like what you see, and you’d like to see more, I highly recommend picking up a copy of Don’s DVD, I Was A Teenage Movie Maker. Enjoy!